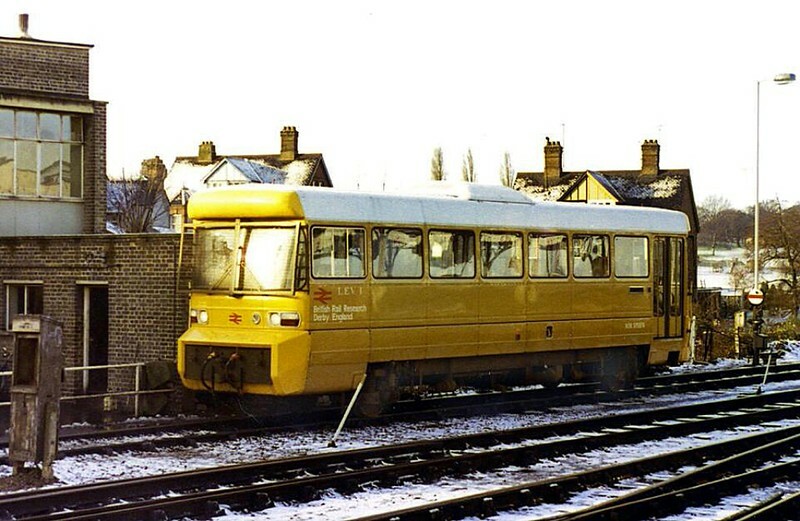 Another picture of the LEV, at the Ipswich stabling point, after a return journey to Lowestoft. Image dated 29th November 1980. Photo with kind permission of Glen Batten.